Start taking classes at Everliving Wellness and other studios! 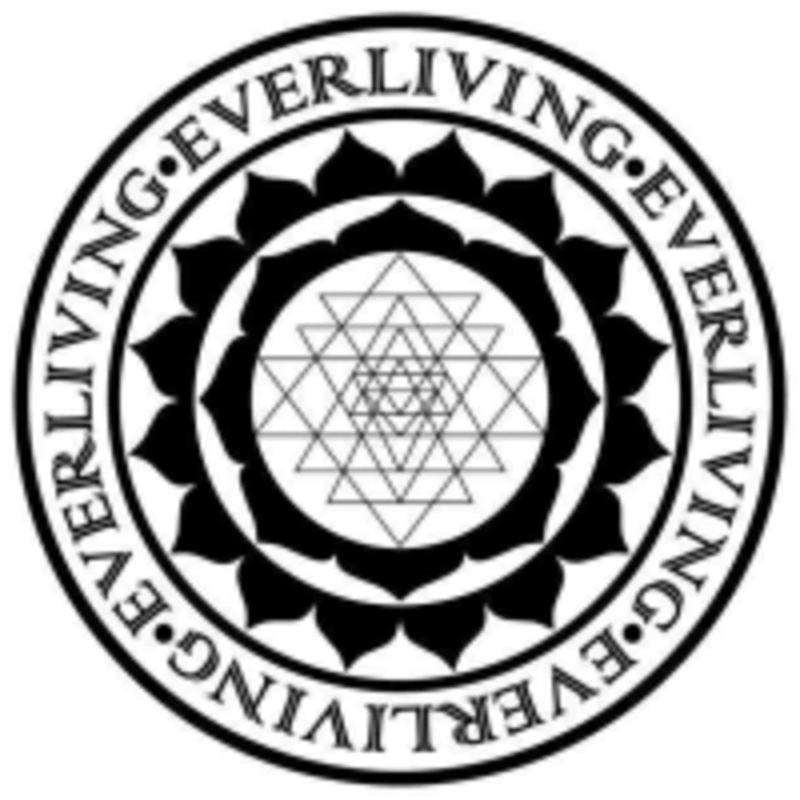 At Everliving Wellness they believe in treating the whole person — body, mind, and spirit, through Yoga, Massage, Reiki, and their Spa Services. They bridge an ancient tradition with modern lifestyles and put the focus back on an authentic practice. Promoting a positive yoga lifestyle is always their priority. Everliving Wellness is your friendly, community studio with services and classes for all levels. Let them guide you to your optimum health. Please arrive 15 minutes early for your first class. Hydrate before you arrive. Bring a yoga mat, large towel, and water bottle. If you don’t have these things, don’t worry – they have mats and towels you can borrow. Wear clothing you feel comfortable bending over and lifting your legs in. Swim trunks work great for men. Any type of fitness clothing, running shorts, stretchy pants, tank tops, etc. work great for women. Whatever you are most comfortable in! The Everliving Wellness Studio is located at 10131 Coors Boulevard Northwest Suite H8 in Albuquerque, NM. No one was there to open the studio for the class so I did not get to complete the class.